Four Winns boats are packed with timeless innovations and craftsmanship. 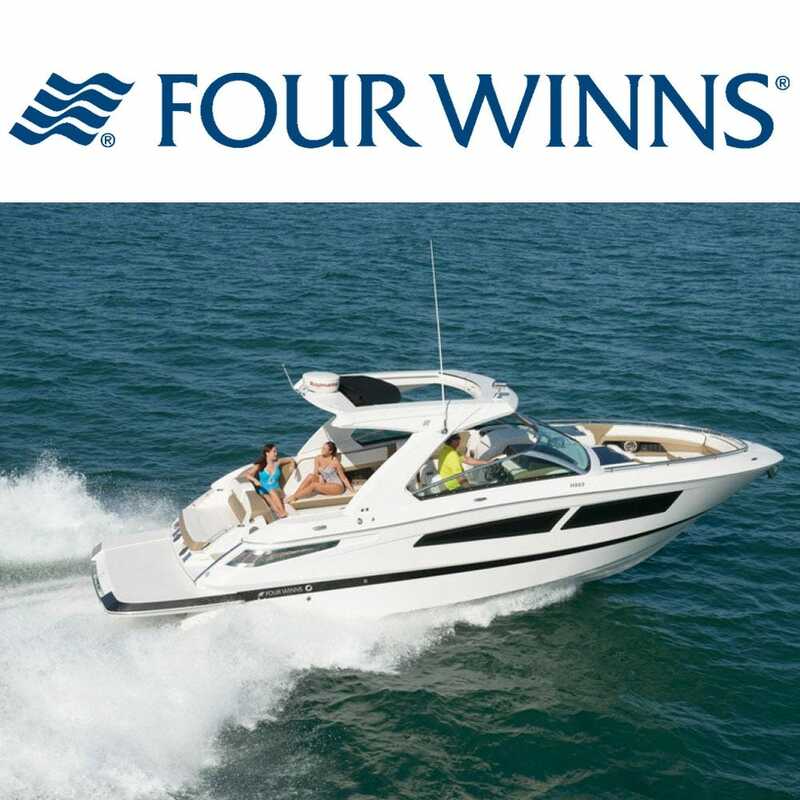 Four Winns continues to have some of the smoothest running, best handling boats in the world. Save now on OEM Four Winns parts for sale at Great Lakes Skipper. When you step aboard a Four Winns Horizon boat you'll notice many innovative design features and keen attention to detail. Unique features and quality craftsmanship combine in unison for unmatched quality and value. From their deep reach ladders, windshields and wakeboard towers find more new and hard to find Four Winns boat parts and accessories at Great Lakes Skipper.